The play counts are this week only. That list will change daily now. 3 of those songs in the top ten are from Bad. 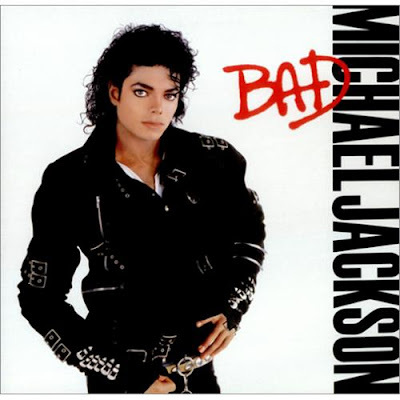 I listened to songs from the special edition of Bad again last night. One song that I never was that fond of was Another Part Of Me. Interestingly, that song nearly wasn't on the album as Michael preferred the song Streetwalker and at the end of the day Michael's manager choose Another Part Of Me over Streetwalker. The story of the song's history is here. Here's the wonderful Streetwalker.